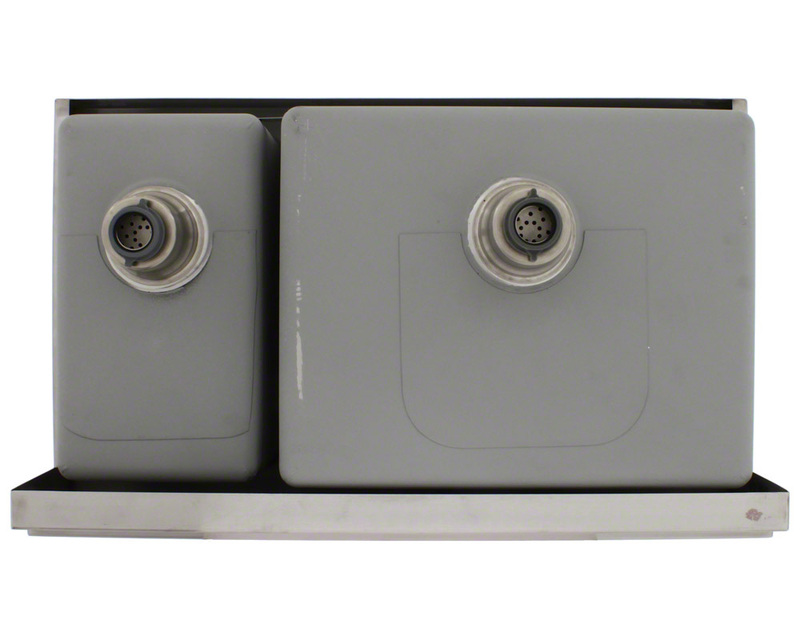 If you need diversity in your apron style, stainless steel sink, the PL704 may be just what you require. With the same overall size of the 405 and 406 models, the PL704 is divided into two unequal sized bowls, and can be ordered in reverse formats. 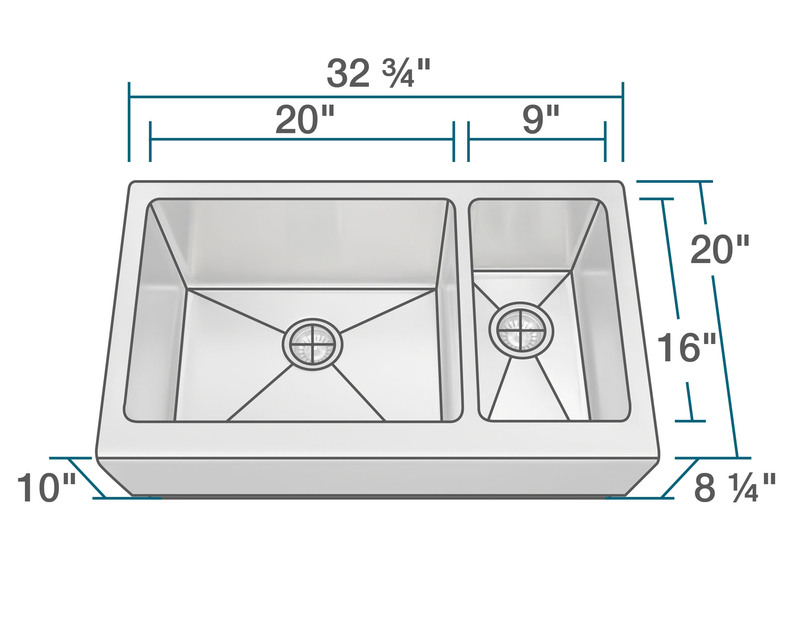 As all our apron stainless steel sinks, it is created from the industry standard 304 grade steel and of 16-gauge thickness - a full 25% thicker than standard 18-gauge. 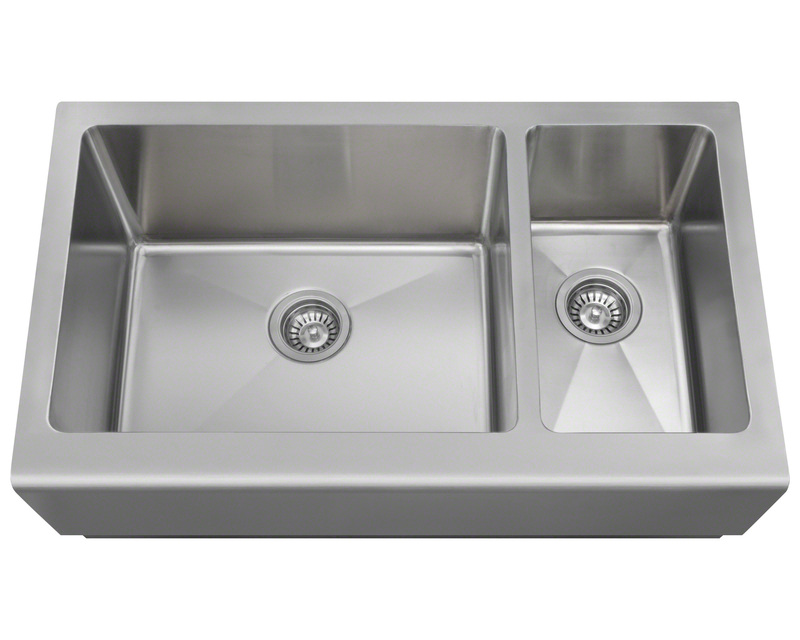 Most models are made of one-piece construction which ensures the sturdiest stainless steel sink available. 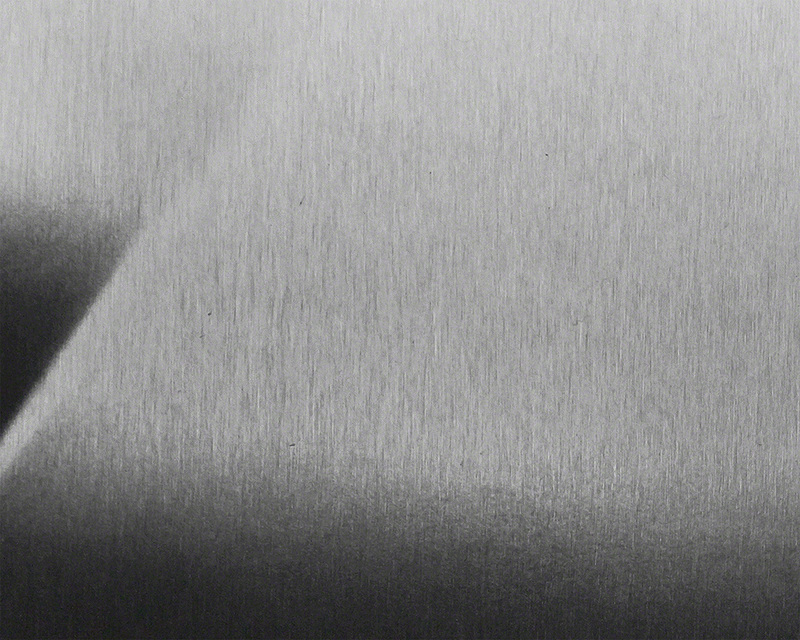 Fully insulated, it has a sound dampening pad and brushed finish which tends to hide minor scratches. It also comes with a cardboard cutout template, mounting hardware, and most importantly, our limited lifetime warranty.